Today, I have a very special and unique interview about less known work-at-home career. Not many know that this is a very profitable and flexible work-at-home option. And, Internet Scoping School has one of the most reputed courses to become a Scopist. I have Connie Chestnutt on my blog today who is a graduate of Internet Scoping School and is a very successful Scopist. What is Scoping? Can you describe in detail about the job? A Scopist edits transcripts of official proceedings created by court reporters. Court reporters attend proceedings such as court, hearings, and depositions and transcribe the spoken word to written text, and a Scopist makes sure all the correct words and punctuation are there. Most Scopists are trained to read steno (court reporter machine shorthand). Scoping can be done from the court reporter’s notes and transcript on its own, or they may be asked to spot check or listen to the full audio. Please tell us about yourself and how you got started as a Scopist. I worked as a legal assistant for 18 years prior to getting into scoping. I had always dreamed of working from home, and the time had come where I was ready to move on to something else. Someone had recommended the scoping profession to me, and with my legal background, it seemed like it would be a good fit. However, it is not necessary to have a legal background to be a Scopist. Can anybody do Scoping? Do you need any training? To be a good Scopist, you need to have a good grasp of the English language, grammar and punctuation skills. It is also very important to be self-directed and motivated. There are often deadlines that need to be met, and if a Scopist accepts the job, it is crucial that it is returned to the court reporter in a timely manner. I also believe it is critically important to obtain the proper training to be a successful and competent Scopist. What is the equipment needed for this job? A good computer system is needed as well as an Internet service. There are several different software options that court reporters use. A Scopist needs to decide if they want to dedicate to one system or be competent in multiple systems. For me, I started out using CaseCatalyst, as that is what the course taught, but I thought it would open more doors by being able to service Eclipse, but I found it was too difficult for me to remember how each program worked so I stayed with CaseCatalyst. Whatever software is chosen is also an additional expense. Oftentimes the price for the editing version of the software is reduced. Most of my scoping work involves full audio listen, and although the software comes with audio sync, I found it beneficial to have a separate digital audio playing system to import the audio into and then use a foot pedal. How much do you earn as a Scopist per month? How much can newbies expect to earn? That is the hardest question to answer. In my experience, there can be peaks and valleys. I average approximately $2,000 or more a month. I could make more if I wanted to, but I am in a position where I have as much work as I want because I like to have down time for other things, as well as taking care of the needs of my elderly mother. It is hard to say how much a newbie can expect to earn. It all depends on the drive, determination and marketing they do. I know there is plenty of work out there for everybody, and especially the really good Scopists. How you find your clients or projects? When I first started, I attended the National Court Reporters Convention. That was a fantastic way to meet potential clients. I also placed an ad in the JCR (Journal of Court Reporting) and received contacts from that. However, after that, it has pretty much been word of mouth which is the best advertisement. There are many groups/pages on the Internet to advertise or respond to court reporter ads looking for a Scopist. What has been your experience with Internet Scoping School and how did it influence your career as a Scopist? I am forever grateful to Internet Scoping School (ISS). It was a lifesaver for me when I needed it and has been an amazing experience. I have made many new friends and acquaintances through the school. I thank Connie for giving us a great insight on this awesome work-at-home career. Want to learn more about Scoping? Internet Scoping School prides itself on covering all the knowledge and skills a Scopist needs to be successful. They offer a lot of training on word usage and punctuation, one of the most important things a Scopist needs to know; they teach students to read court reporters’ machine shorthand, a language all its own; they also cover medical terminology and teach students the Latin root words of all things medical. They offer a free seven-day email blog about scoping, as well as a $197 introductory course to scoping that allows potential students to “get their feet wet” with some training to see if they might be interested in scoping as a career. 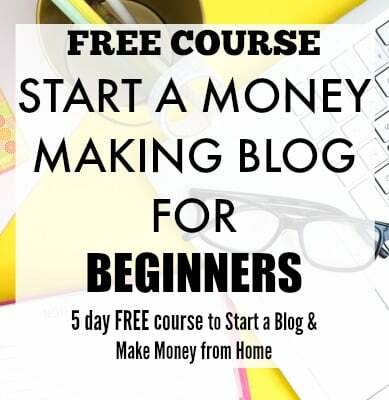 And they offer something no other course does, they give a lifetime membership to the website and free updates and access to any new course material. Are you ready give this a go? 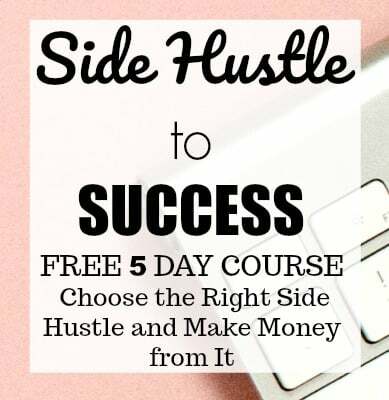 Head over to their free course and find out about this lucrative work-at-home career. 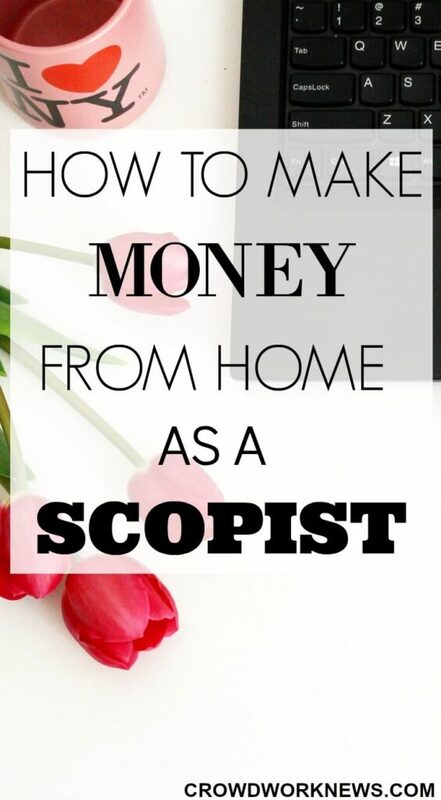 Do you know about Scoping? Please let me know if you have any questions about this work-at-home career.